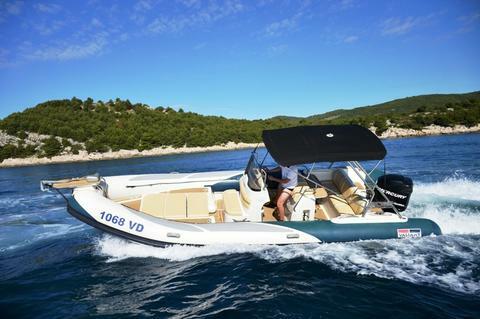 Sacs Mamba Cabin - 6,35 m – Honda 225 HP 4 stroke (Only 10 working hours)*. 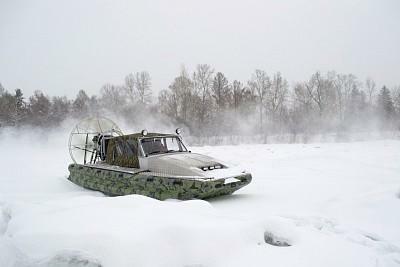 The boat was built for the strong sea and special units such as the army and the police. 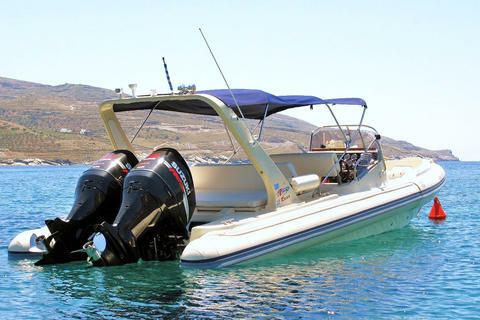 The Honda 225 hp makes it a tremendous acceleration and the highest speed of 93 kmh. 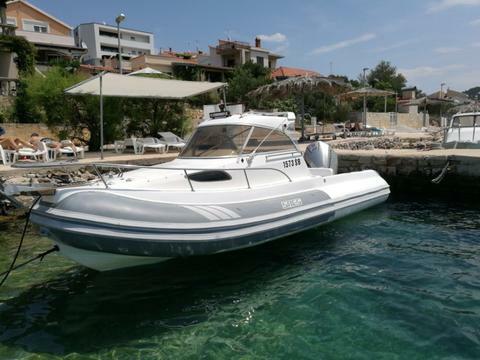 price: € 110,000 € 99,000, VAT incl. 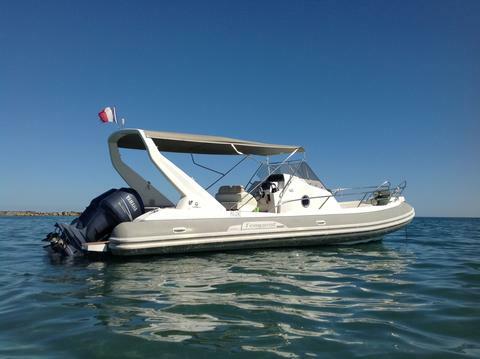 price: € 608,400, VAT excl. 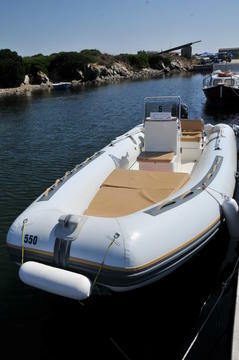 price: € 459,000, VAT incl. 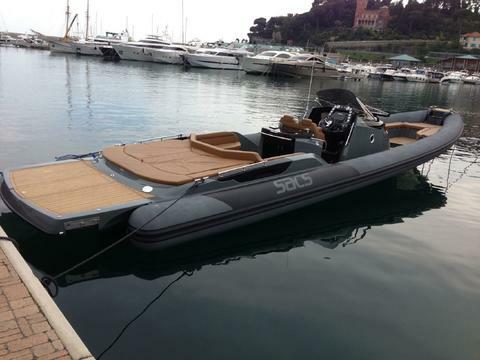 Would you like to sell your preowned RIB? 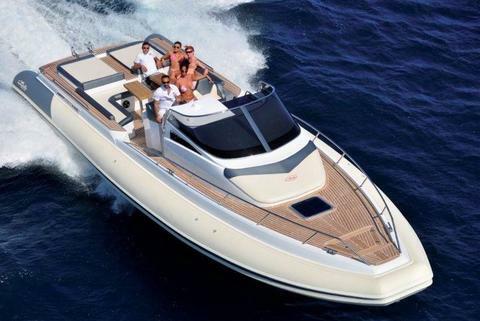 Sign up here and present your RIBs and other boats and yachts on Yachtall.